When you own a luxury vehicle, you want it maintained by a professional who can guarantee the highest standard of workmanship. With decades of experience working on European cars, Worx Automotive is the only mechanic you need for Renault repairs and servicing in Melbourne. A Merc deserves more than a standard service, and Worx Automotive can go above and beyond your expectations. Our team of technicians are factory trained and understand the European motoring industry more than any other, possessing the skills and equipment necessary to work with both modern and classic cars. Every standard service we offer comes with a full safety inspection to ensure any current or potential issues are addressed as soon as possible. If you require repairs, we can supply genuine aftermarket parts and offer quality workmanship to ensure the result meets the high standards we hold ourselves to. No matter the circumstances, you can rest easy knowing you have chosen a Renault mechanic who is backed by comprehensive insurance and always put your needs first. 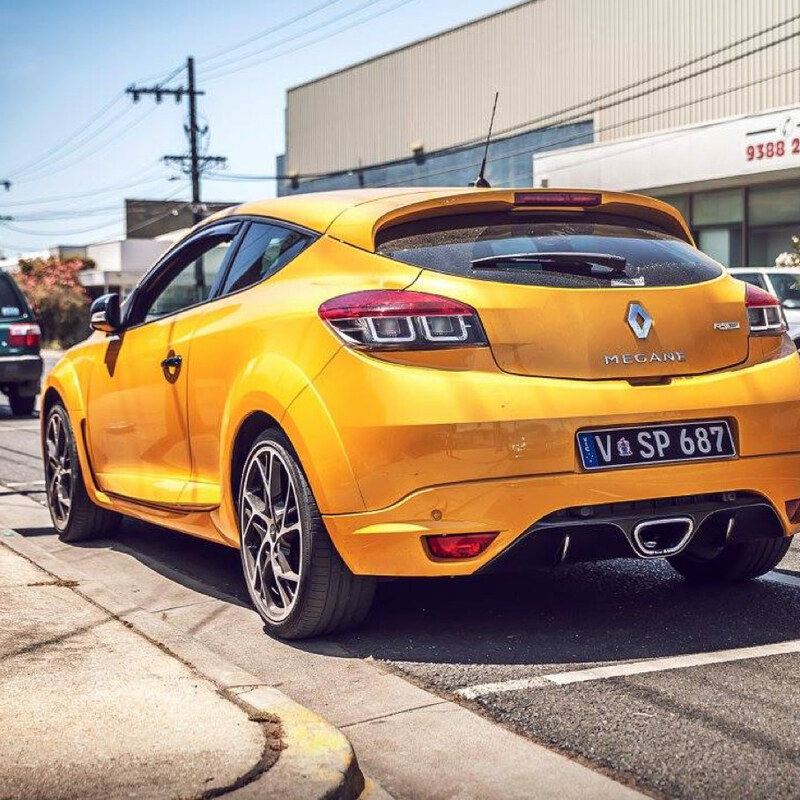 We are as dedicated to customer service as we are passionate about cars, and have worked hard to build a reputation as a Renault specialist mechanic in Melbourne. Whether you need routine maintenance, body works, repair of electronic components or anything else, you can trust Worx Automotive to get the job done to the highest possible standard at a cost that won’t break the bank. To schedule a booking or make any enquiries, please don’t hesitate to call (03) 9387 4440 or email service@worxauto.com.au. Our workshop is located at 130 Henty Street, Reservoir; check out our Facebook page for news and reviews!